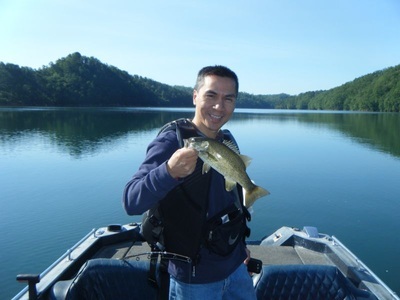 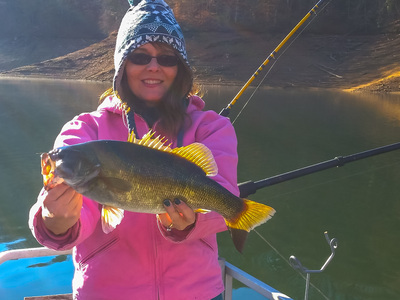 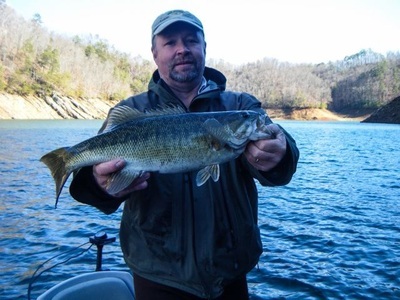 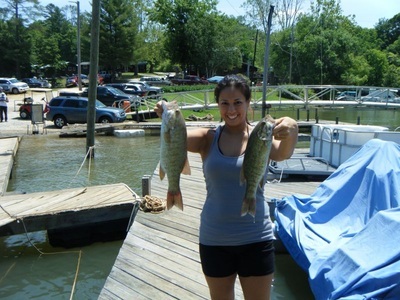 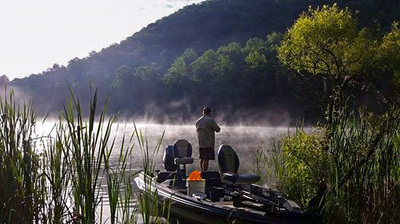 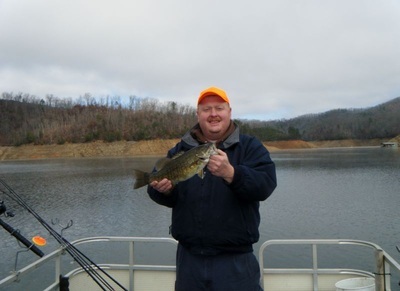 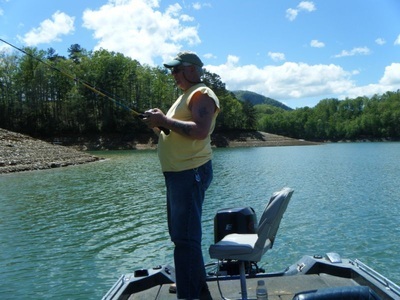 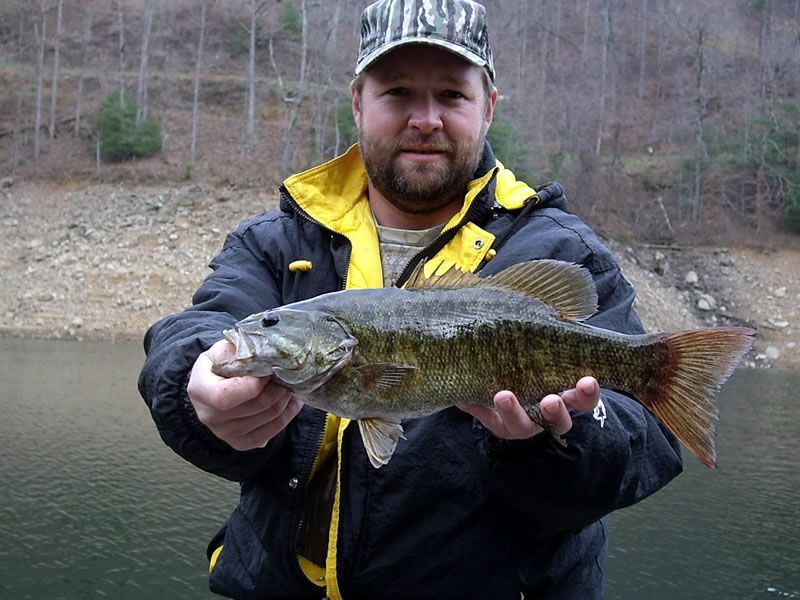 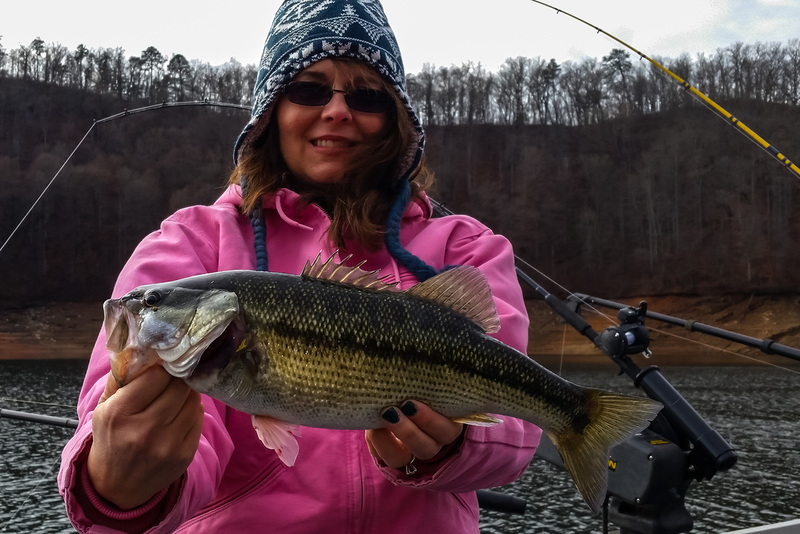 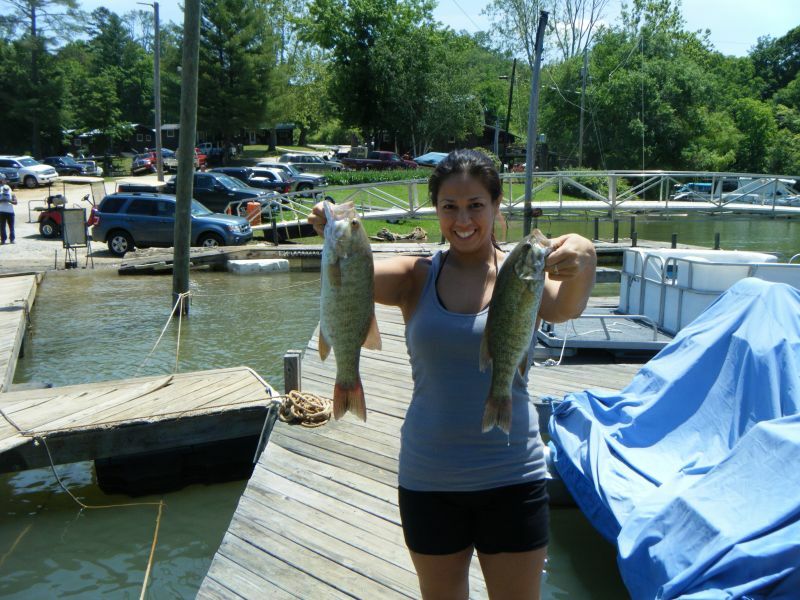 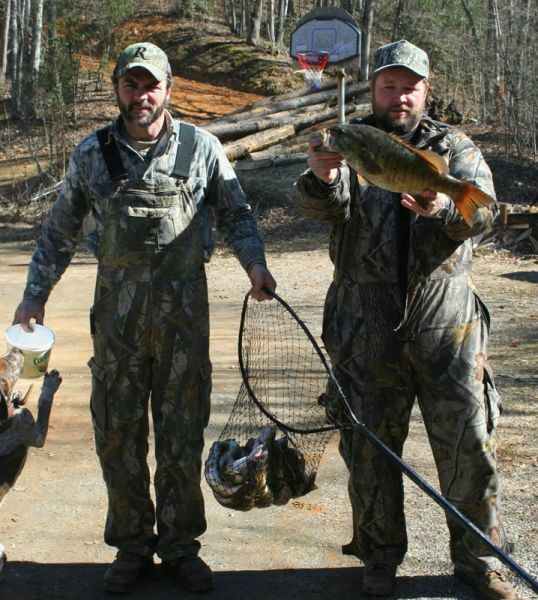 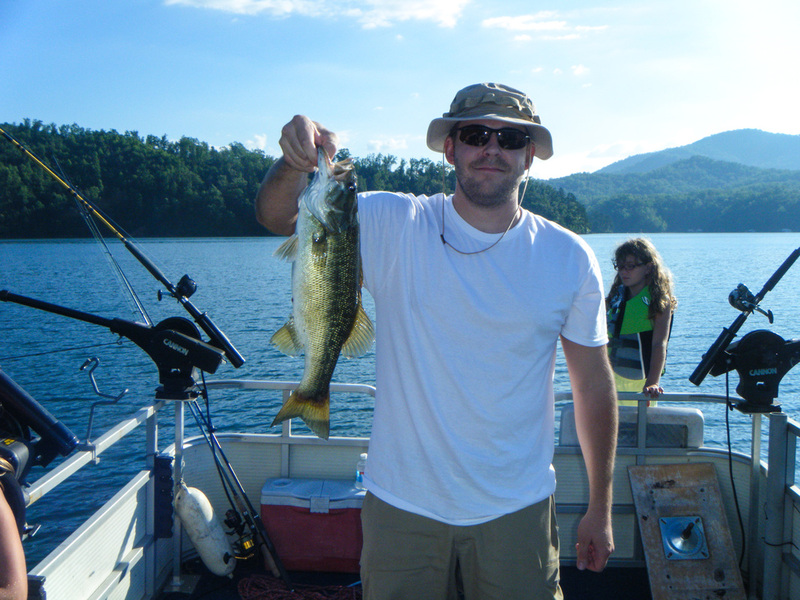 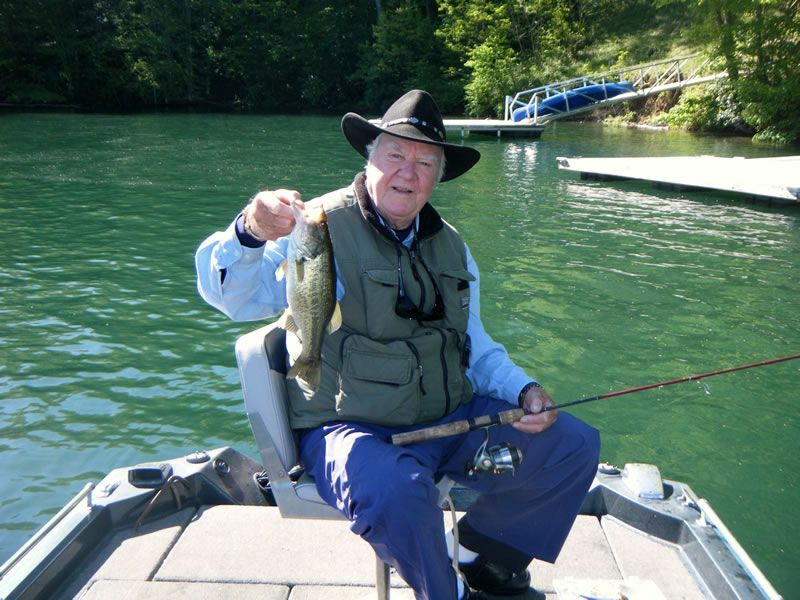 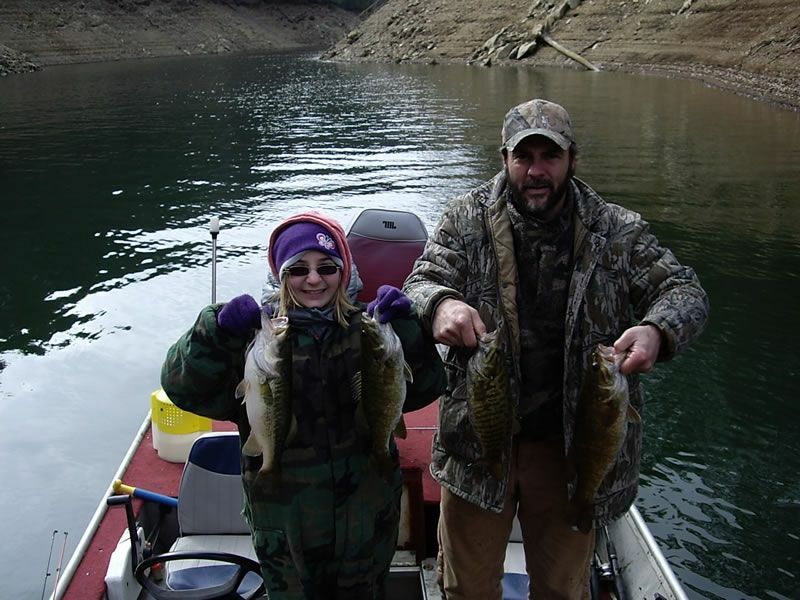 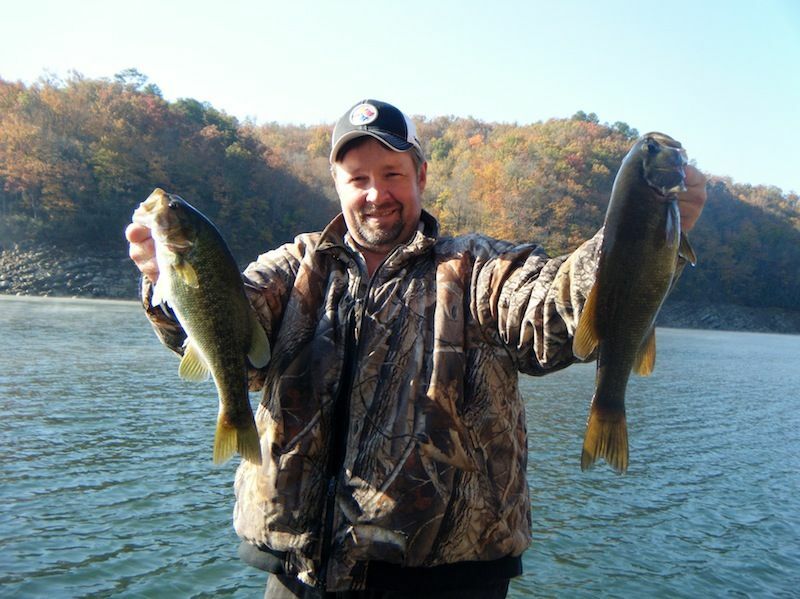 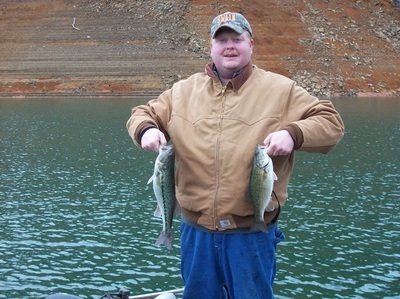 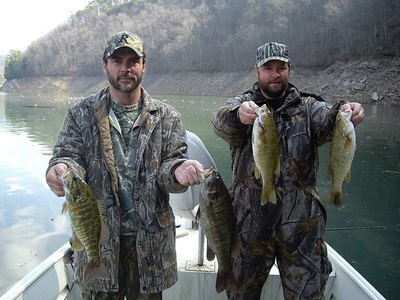 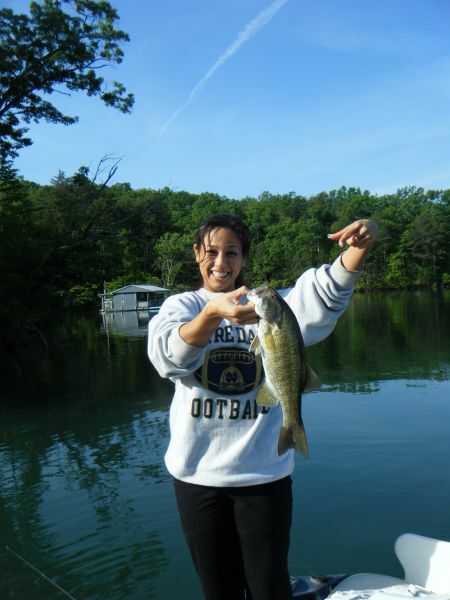 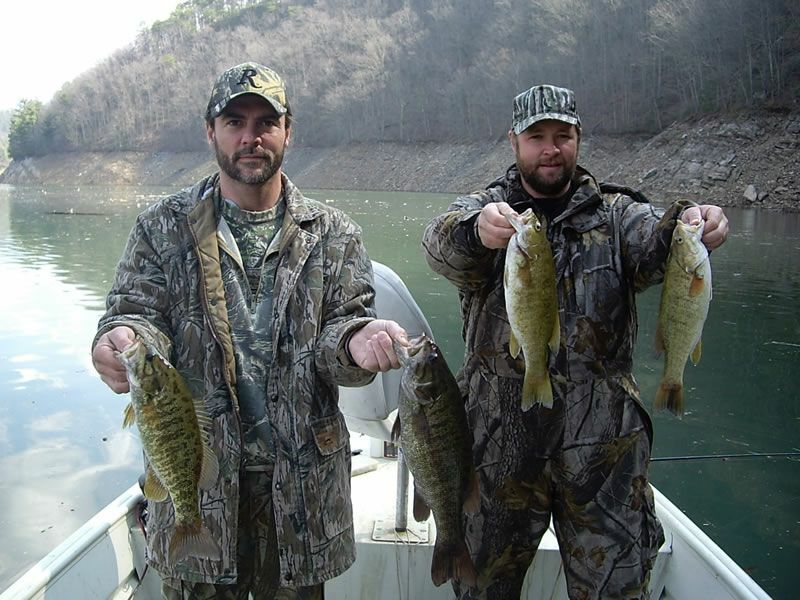 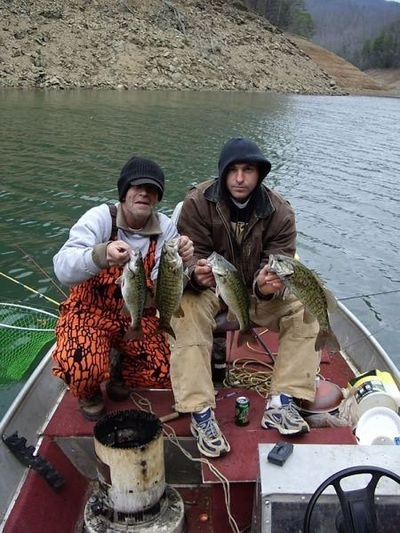 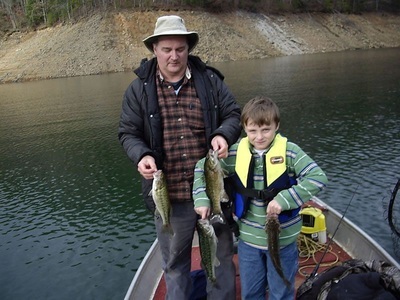 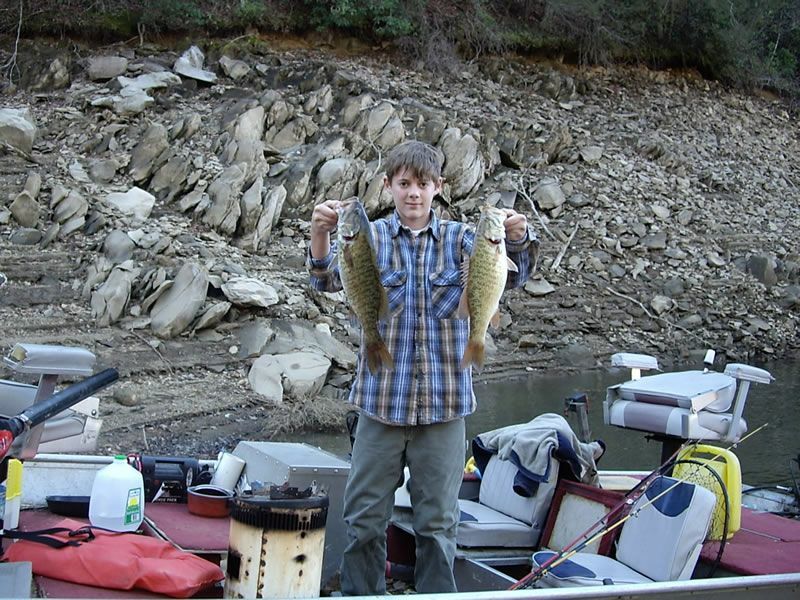 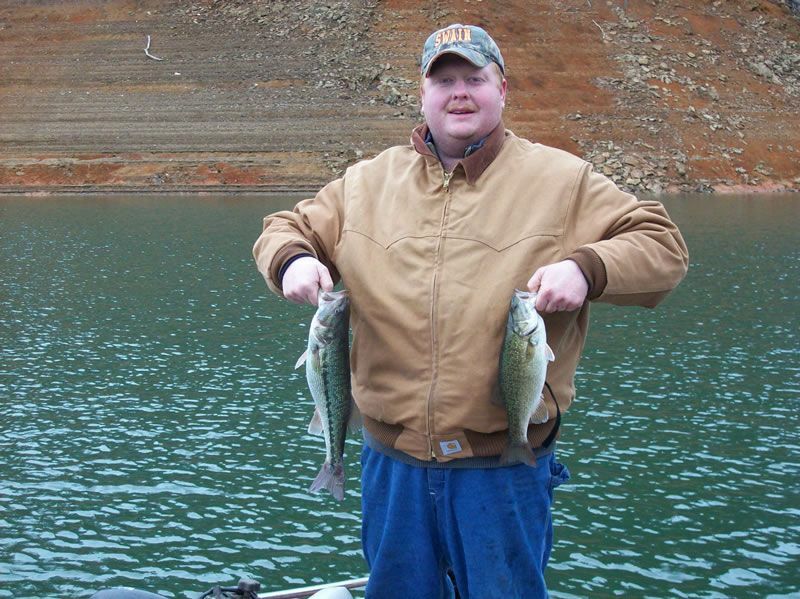 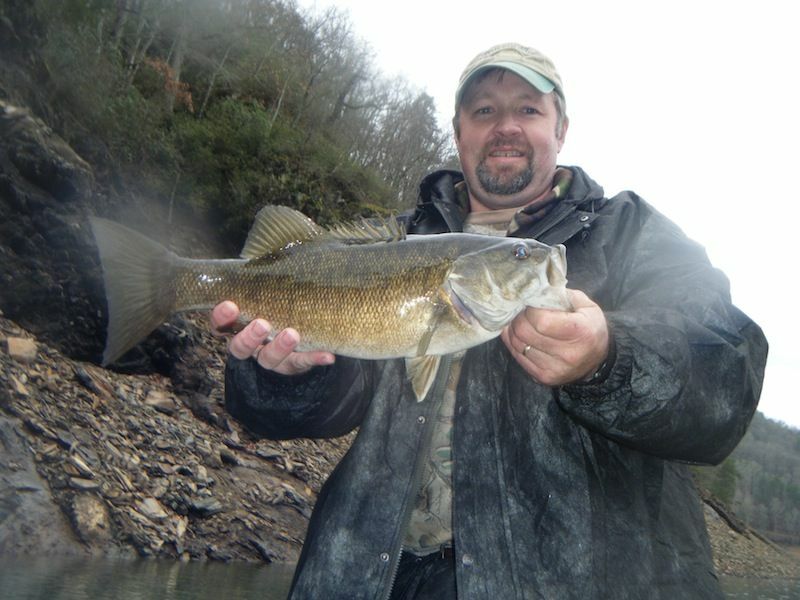 Guided trips to catch largemouth and smallmouth bass on Fontana, Glenville and Nantahala Lakes. 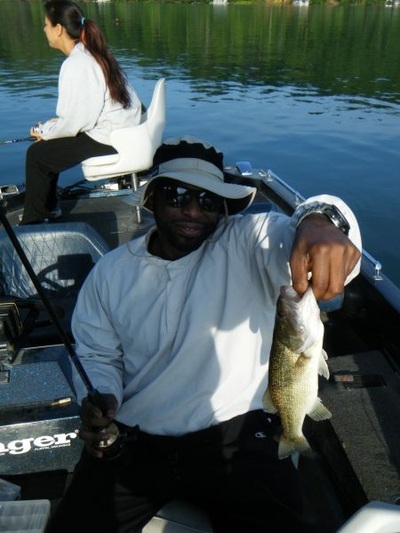 The largemouth is the largest of the black basses, the largest recorded length is 38 inches and a maximum recorded weight is 25 pounds. 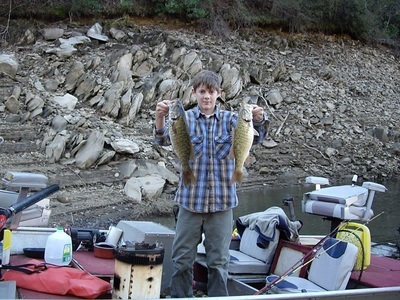 It's average lifespan is 16 years. 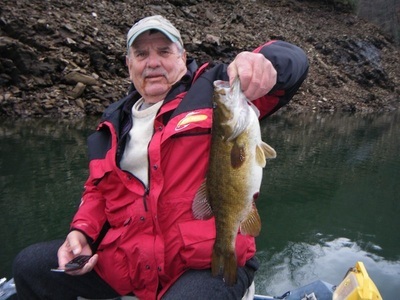 William H. Wofford caught NC's record largemouth in 1991 weighing 15 lbs 14 oz caught in Union County, NC on crank bait. 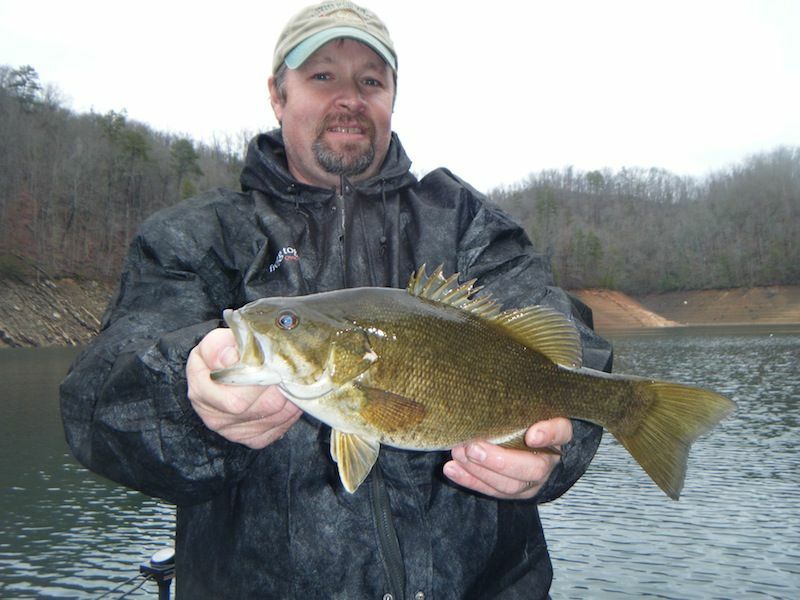 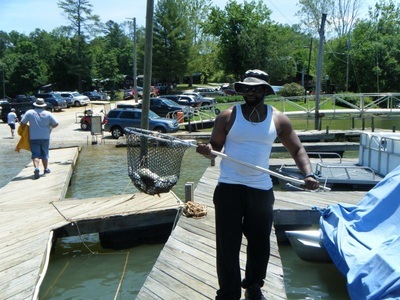 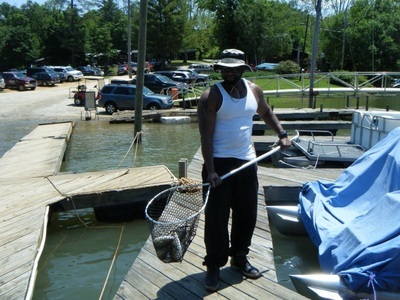 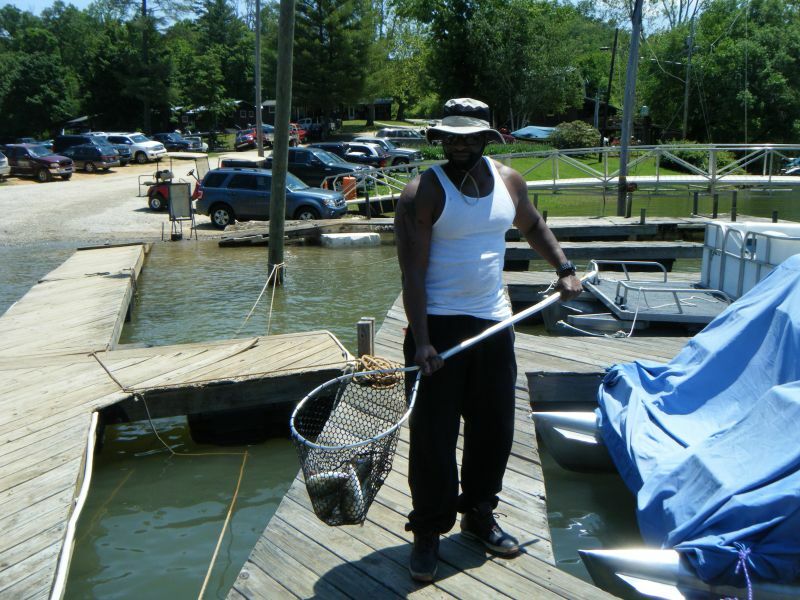 Archie Lampkin has held NC's record for smallmouth bass since June 1, 1951 with a 10 lbs 2 oz smallmouth caught from the Hiwassee Reservoir. 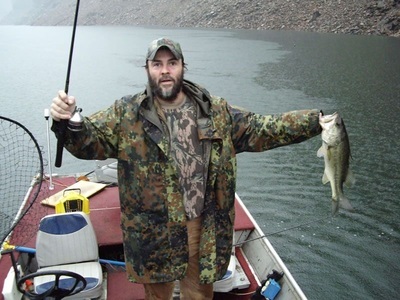 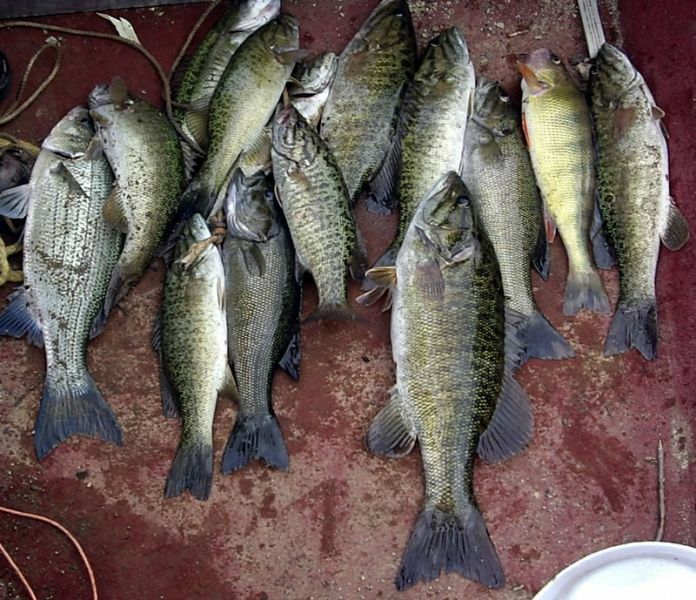 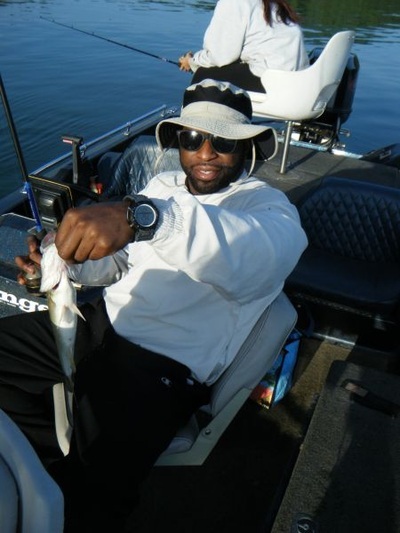 Bass fishing is best from November till the end of April, with day and night fishing trips available.